Looking for something to bring in some rental income? This is a GREAT INVESTMENT OPPORTUNITY with tons of potential! 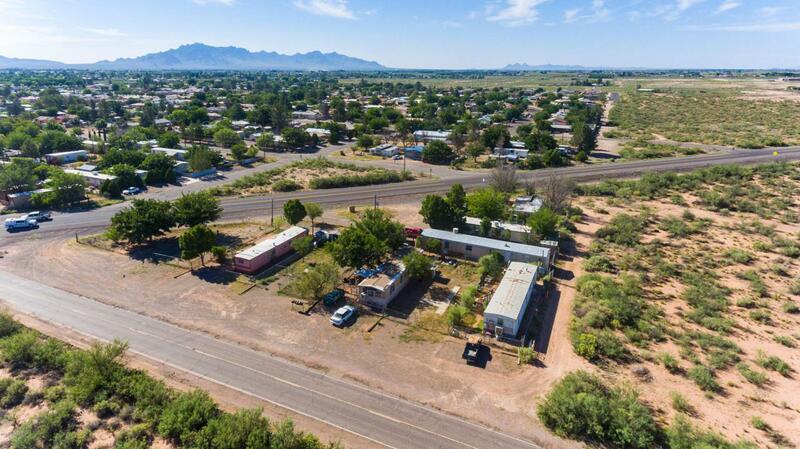 Mobile Home Park centrally located off paved HWY 418 and Ash Street near schools, hospital, downtown Deming, and easy access to I-10. 9 lots on .74 acre. Land only. Mobile home structures are not part of the purchase. Lots currently rent for $185/mo. Potential annual income with 9 lots rented- $19,980.